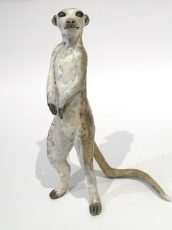 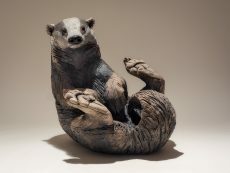 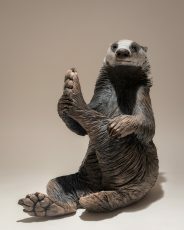 A new collection of Nick Mackman’s wonderful animal sculptures have just arrived. 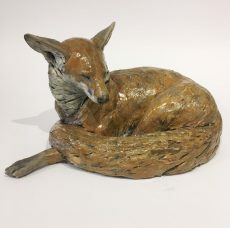 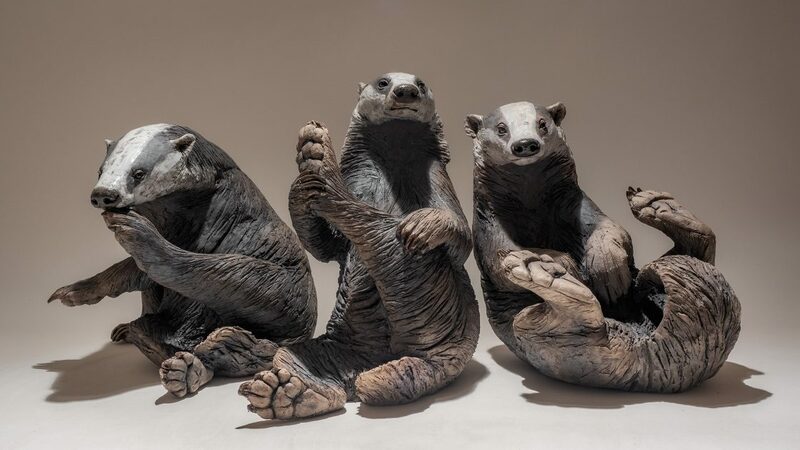 There are three cheeky badgers (each work brilliantly on their own or as a group), a sleeping fox and a standing meerkat (a subject which was one of Nick’s earliest successes). 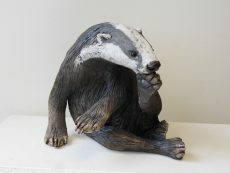 See them all in the gallery now or buy online.